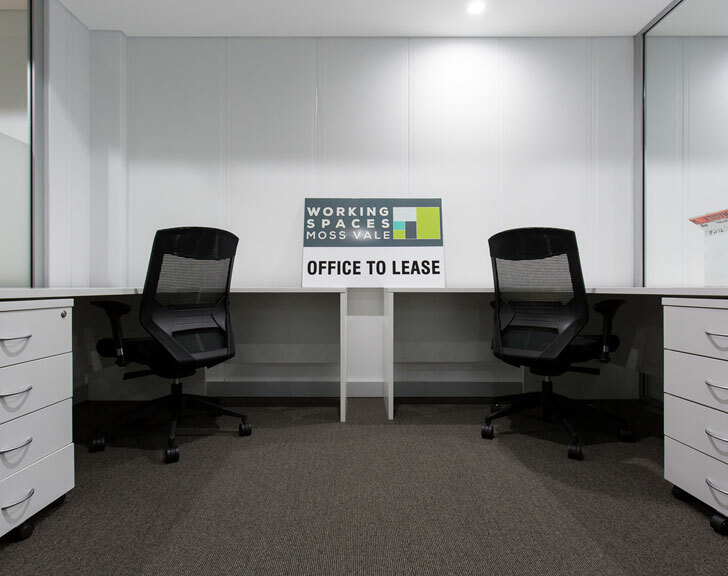 Our flexible memberships for Office Spaces are ideal for the new or growing business. 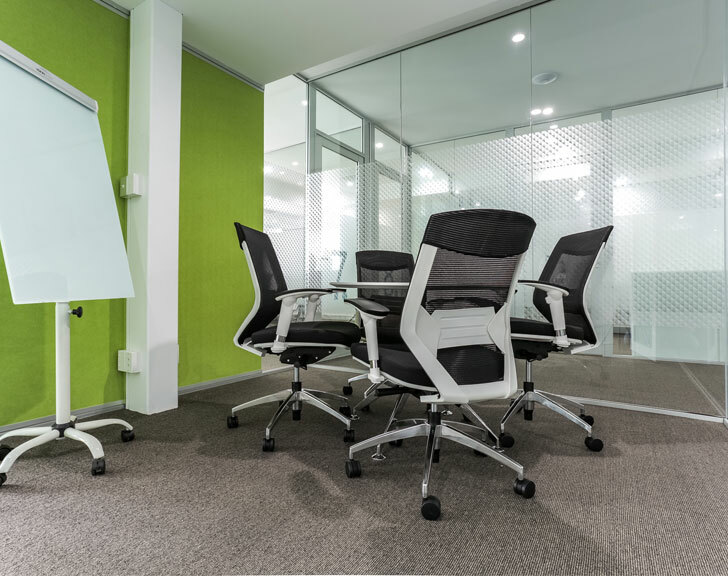 Private offices accommodate individuals or teams of 1-2. 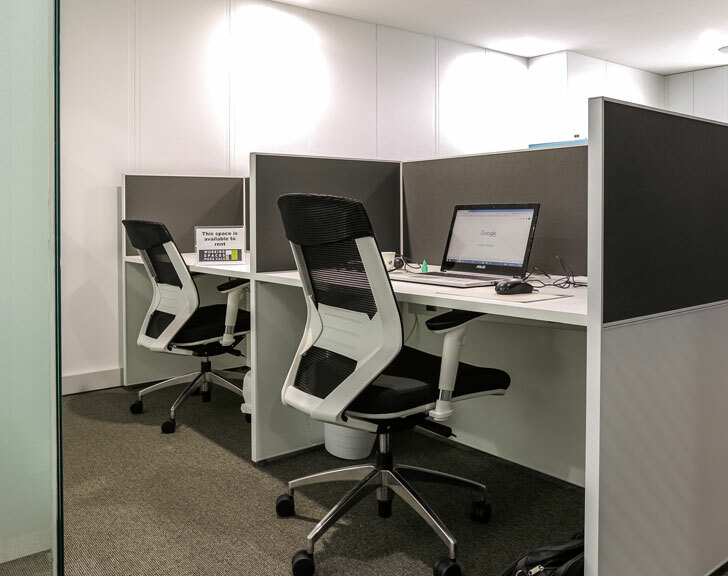 Dedicated desks and co-working memberships suit the independent professional with affordable flexibility. Upgrade your space as your business grows. 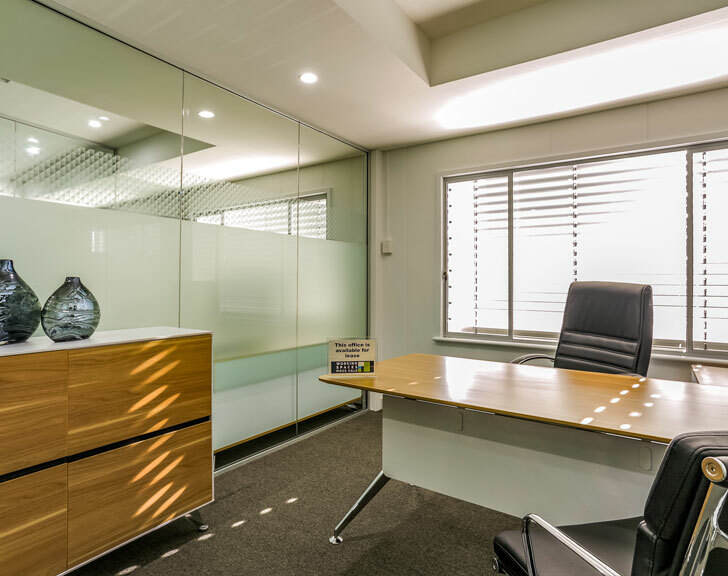 To enquire about custom office build-outs to suit your team’s needs, simply contact us and we will do our best to accommodate you. SKYPE - INDIVIDUAL TELEPHONES AVAIL.